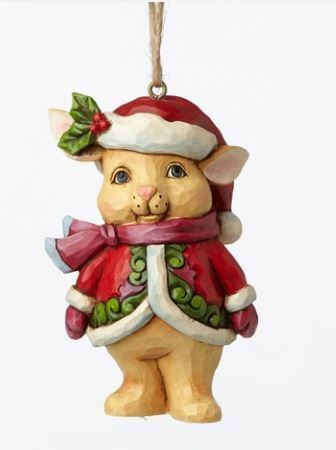 Description: Resin Santa design ornament. Sold individually. 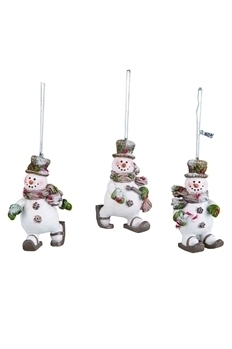 Description: Snowman ornament. Sold individually. 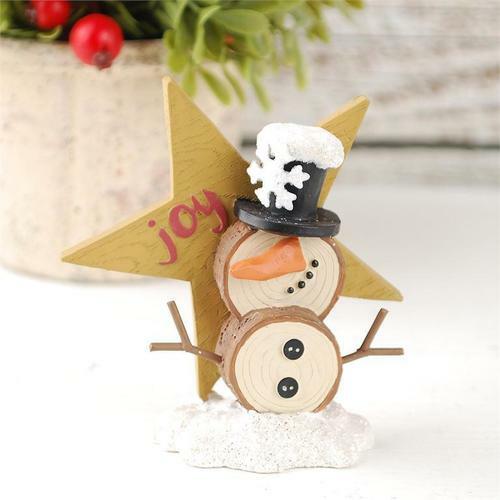 Description: Resin snowshoe snowman ornament. Sold individually. 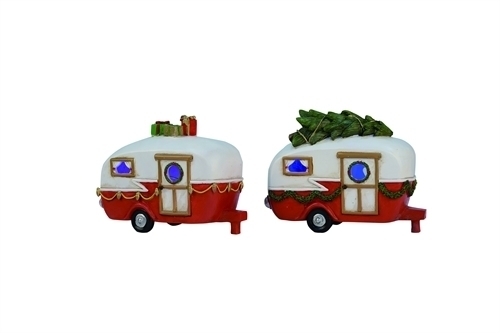 Description: Resin light up Christmas camper. Sold individually. Description: Baby Jesus in manger with star on blocks. 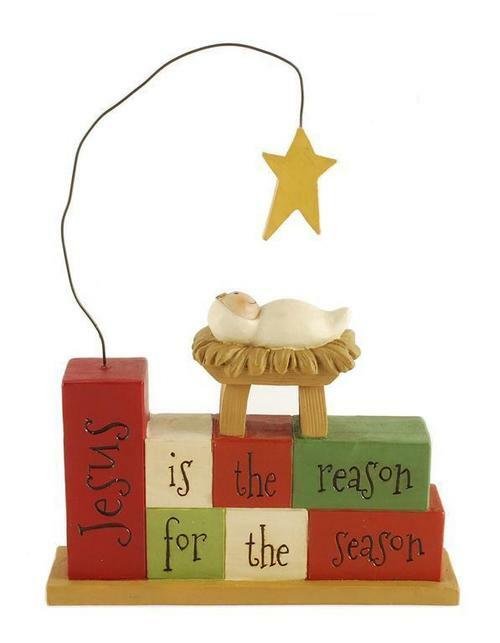 Message says JESUS IS THE REASON FOR THE SEASON. 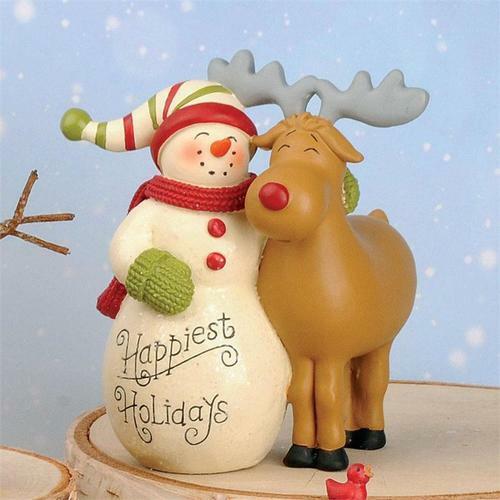 Description: Snowman and reindeer figurine with Happiest Holiday sentiment. 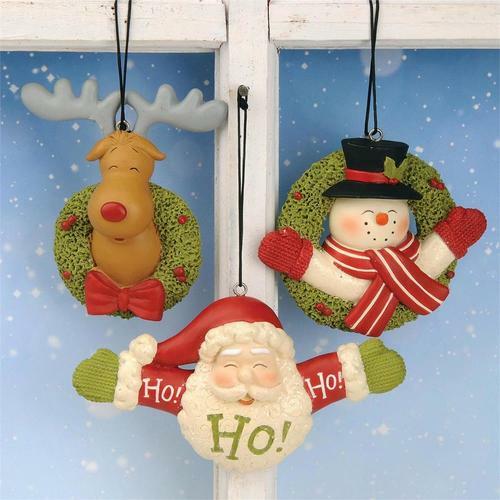 Description: Deer, Santa, or snowman ornament. Each sold separately. 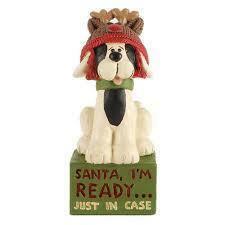 Description: Dog in holiday hat ornament. Each sold separately. 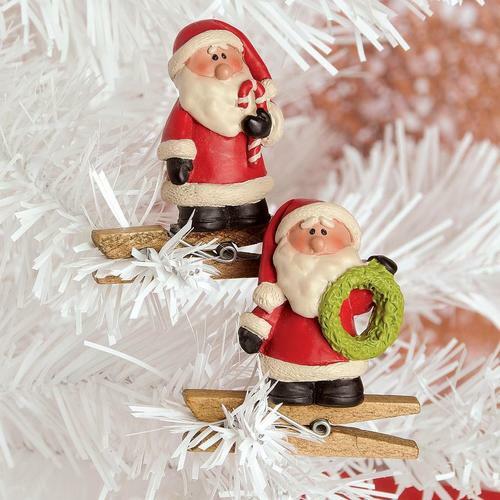 Description: Santa clip ornament. Each sold separately. 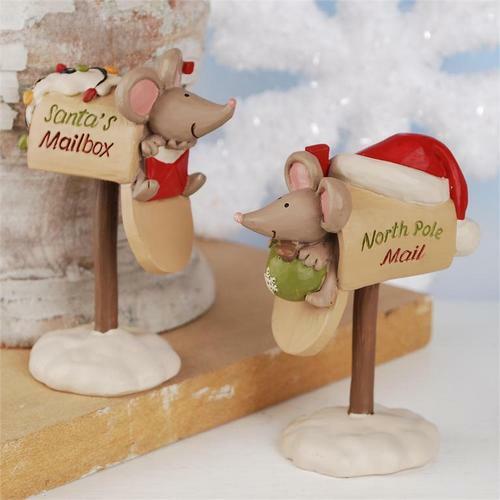 Description: Mailbox with Christmas mouse peeking out. 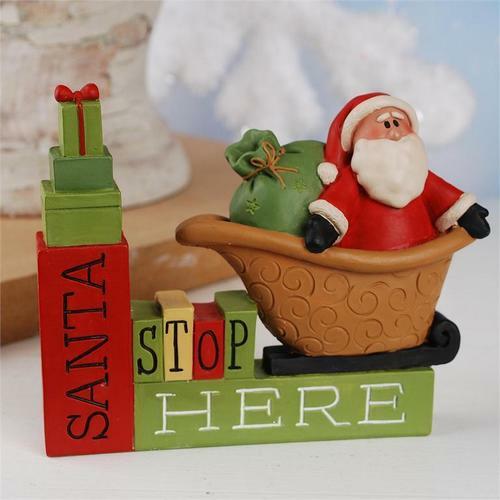 Mailbox says Santa's Mailbox and North Pole Mail. Each sold separately. 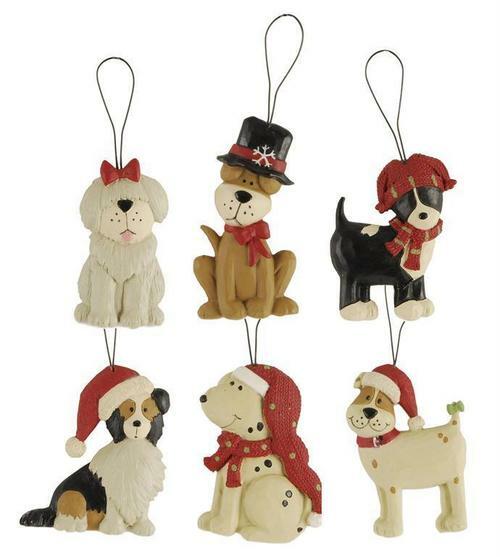 Description: Dog tangles in Christmas lights sitting on blocks. 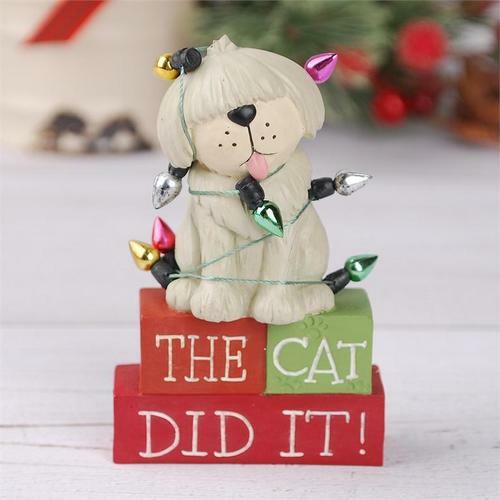 Message reads THE CAT DID IT! 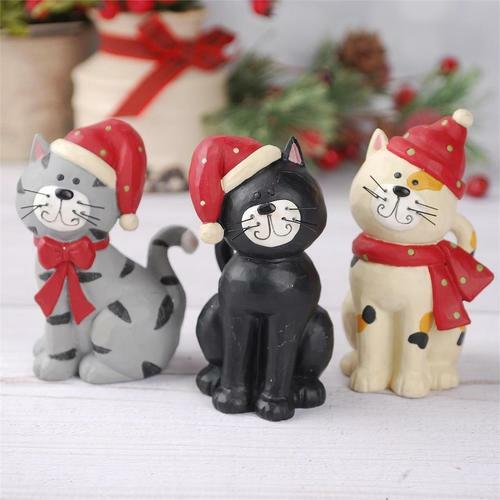 Description: Cat figurine with hat and scarf. Each sold separately. 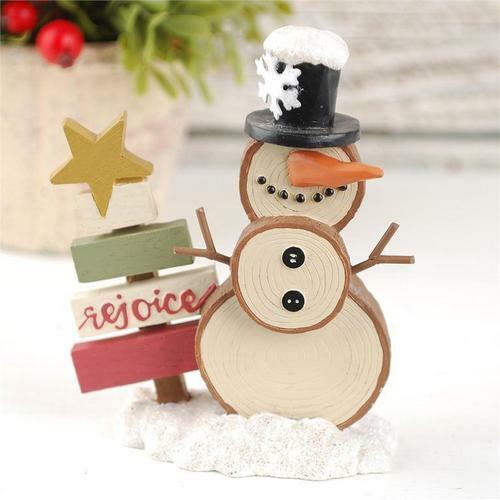 Description: Snowmen figurine with Joy star. 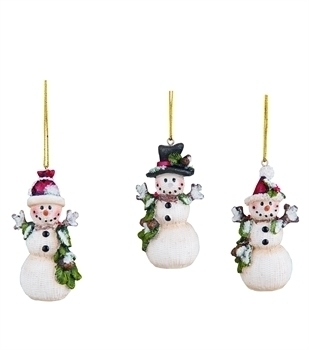 Description: Snowmen with rejoice Christmas tree. Description: Package of 20 luxury cocktail napkins printed in Germany. Napkins are 3 ply tissue from recycled pulp, printed with non toxic, water soluble inks; biodegradable and compostable. Each individually folded cocktail napkin measures 5-Inch square and opens to 10 Inch square, pack comes wrapped in cellophane. 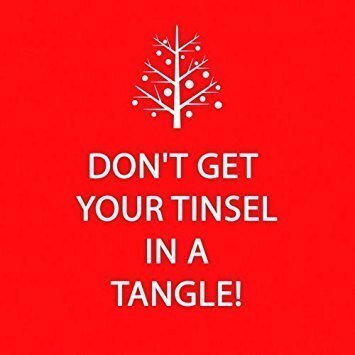 Message says DON'T GET YOUR TINSEL IN A TASSEL! 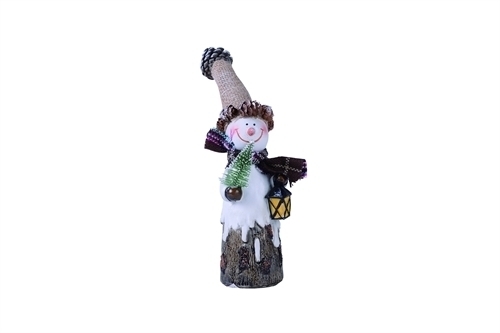 Dimensions: 3.5" 1.5" x 2"
Description: This charming Bunny is dressed for the occasion in a Santa hat and colorful holiday coat. 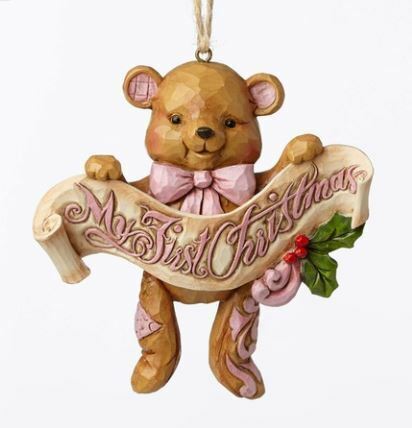 Unique variations to be expected; hand painted. 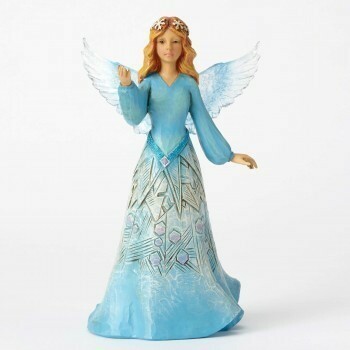 Description: Beautifully handcrafted in exquisite detail, this wintry Angel with her delicate wings features the subtle natural textures of frost combined with sparkling glitter accents and rich folk art motifs that are unmistakably Jim Shore. 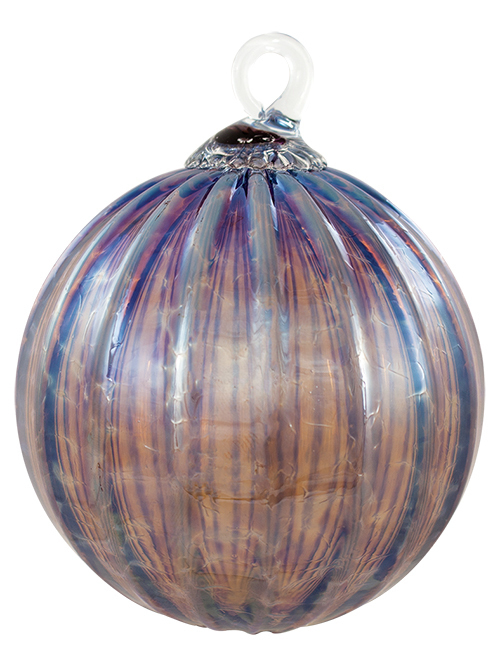 Unique variations to be expected; hand painted. 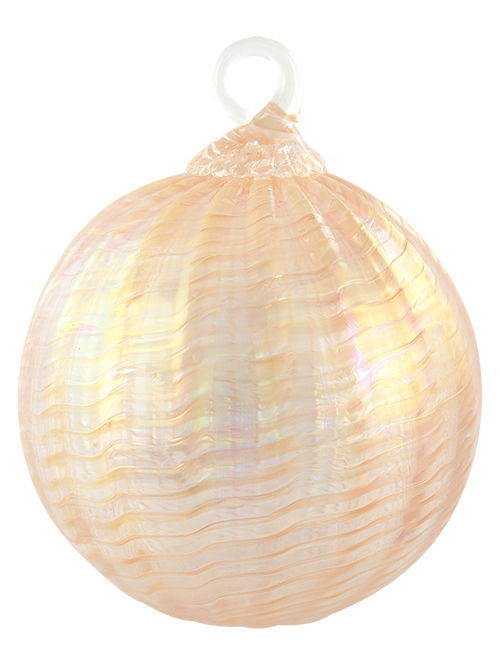 Description: Metal jingle bell Christmas tree ornament. 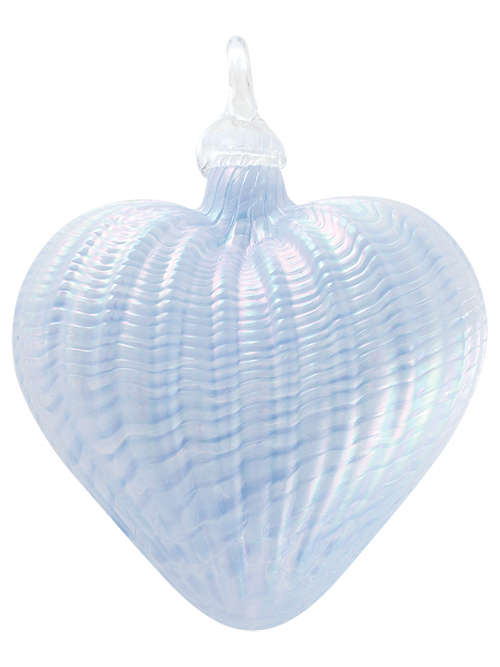 Each sold individually. 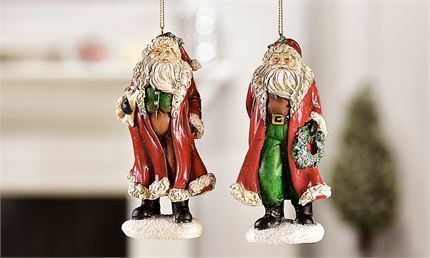 Description: The Santas Around the World collection showcases Christmas traditions from cultures near and far. 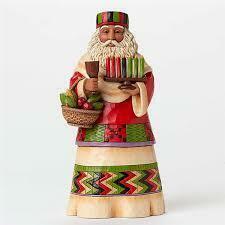 The African Santa holds 7 candles; representing guiding principals that strengthen familes. 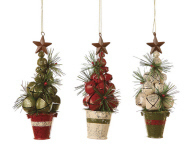 The basket of fruit represents the bounty of the season.